If there’s one area in life that new technology and the age of mobile apps has made the biggest impact, it’s probably in the way we conduct our day-to-day financial transactions. At its most basic essence, FinTech is literally putting a lot of power in our fingertips through our phones and other mobile devices. Imagine an actual cash or card transaction without cash or card. With GCash today, you can do more than just BUY LOAD. With a verified GCash account, you can also PAY BILLS, SHOP & PAY ONLINE, PAY VIA QR CODE, BOOK MOVIES, SEND MONEY, MANAGE CREDIT, INVEST MONEY and now do BANK TRANSFERS. GCash currently made a significant move to the bank world by adding features that will allow GCash users do GCash to bank and bank to GCash transactions in less than 3 minutes. 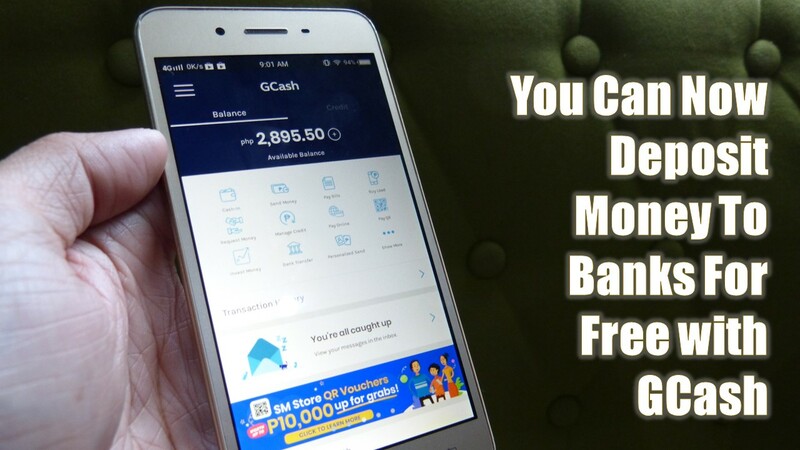 You can now deposit money to banks for free with GCash. This Service is powered by InstaPay, an initiative of the Bangko Sentral ng Pilipinas that allows you to electronically transfer funds to and from banks in real time as well as non-bank e-money issuers in the Philippines. Funds can be transferred through mobile wallets and internet banking facility. GCash users can now experience convenience without lining up and spending time in banks just to deposit funds to a bank account. Users can now pay online sellers that require bank account payments through GCash Bank Transfer. No more commuting to the bank or waiting in long lines. By linking and cashing in with your bank account you can easily transfer money from one bank to another. With this innovation, GCash users can now transfer funds from their existing banking facilities straight to their GCash. You can Cash-In through BPI Mobile Banking, RCBC Mobile Banking, UnionBank Mobile Banking, and MasterCard/Visa debit cards found in the GCash App. Transfer Funds to over 30 banks for FREE! Enjoy GCash to bank and bank to GCash transactions in less than 3 minutes all on your phone. 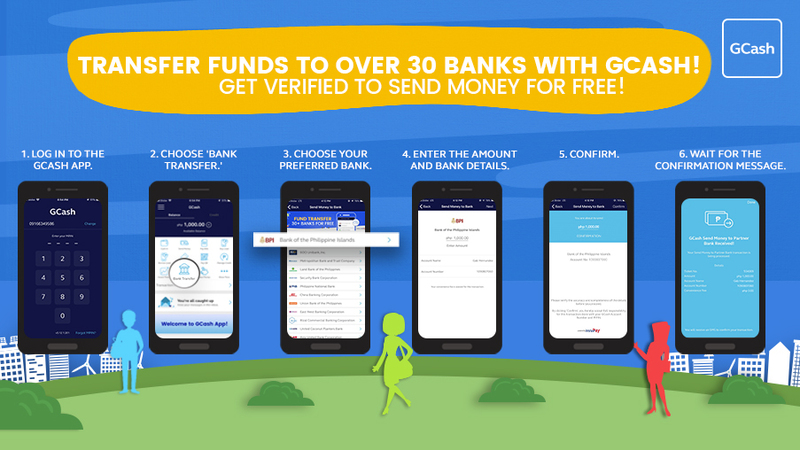 The GCash Fund Transfer service is definitely more convenient and a lot safer. I believe that more innovations are coming with the GCash app and I just can’t wait!